Well, it’s that time again. February has come and gone. Time to check in what I read last month and see if I’m on my way to meeting my goal of 100 books this year! 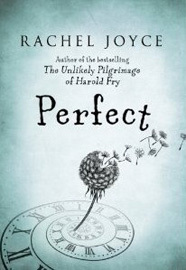 Perfect by Rachel Joyce / ★★★ / This was a tough book to get into. 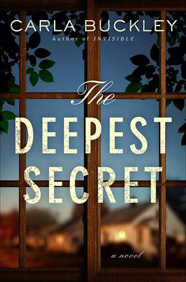 There was a glimmer of hope in the middle section when a plot twist is revealed that had me engaged, but overall, this book was a disappointment to me. The characters fell flat and there just wasn’t enough going on to really engage. I still want to read The Unlikely Pilgrimage of Harold Fry, though! 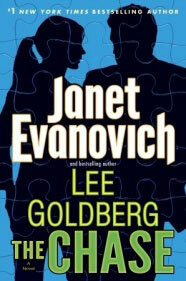 The Chase by Janet Evanovich + Lee Goldberg / ★★★ / Read my full review. 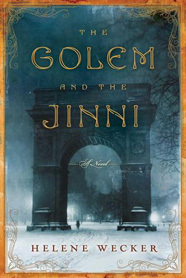 The Golem and the Jinni by Helene Wecker / ★★★★ / This author is clearly very talented, considering this is her first book ever. 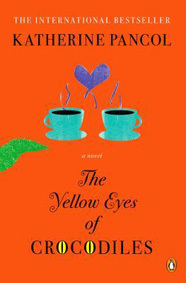 This novel was beautifully written and contained a lovely story. However, I felt the 486 pages was far too long for the story that was being told. There were quite a few parts in the middle section that really dragged. I enjoyed the characterization and overall concept of the book, and hope the next piece from this author has a better editing staff! 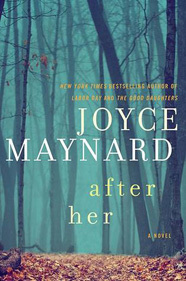 After Her by Joyce Maynard / ★★★★ / While a bit slow to get into, this really got going and I ended up loving the plot twists and turns in the second half. Whats better than a serial killer hunting teenager solving crimes? Highly recommend this one! 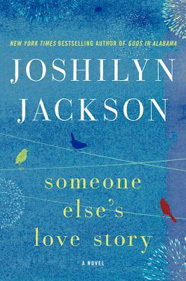 Someone Else’s Love Story by Joshilyn Jackson / ★★★ / Shandi believes her son was created by immaculate conception. She’s held at gun point by a strung out gas station robber. In the mayhem, a lot of what she’s been holding inside is released and she embarks on a quest to figure out what happened that fateful night her son was conceived, once and for all. The Yellow Eyes of the Crocodile by Katherine Pancol / ★★★★ / One big happy family? Yeah, no. The family at the core of this book hold a ton of secrets from each other, and often put on a “happy face” when they’re really not. Think bratty daughter, affairs, secret ghost writers, and more dramatic goodness. 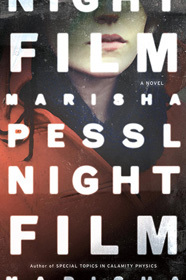 Night Film by Marisha Pessl / ★★★ / Really interesting story line, however it just wasn’t that good. There were a few parts that peaked my interest, but overall a lot of it got lost in the 600+ pages. The characters never felt “real” to me and I never felt connected to anything going on in the story. I had high hopes for this one, so overall, not my favorite. What have you been reading lately? Also, if you’re on GoodReads, shoot me a friend request!